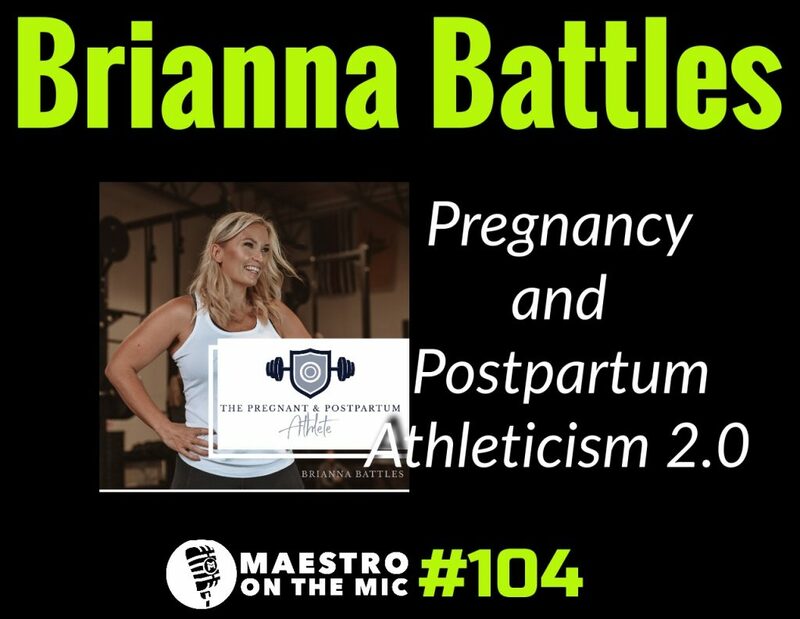 Brianna Battles has launched version 2.0 of her renowned Pregnancy and Postpartum Athleticism course and so naturally I had to give her a mic so that you could hear all the ways that this course can help you become a better coach, therapist, trainer, partner, clinician, provider, human…you get where I’m going with this. Pregnancy and Postpartum Athleticism 2.0 is an all-encompassing course that not only teaches you the fundamentals of working with pregnant and postpartum athletes, but trains you in the psychosocial component, AND provides you with resources should you decide you want to turn your passion for helping this population into a full-blown business. You want to know what’s actually in this course? Tune in. You want to hear why Brianna gave version 1.0 a complete overhaul? Tune in. You want to know if this course is actually for you. TUNE IN. No longer will any woman have to say, “I wish I had known…” No longer will any coach have to say, “I wish I had known…” Brianna created a resource…and then she made it even better. 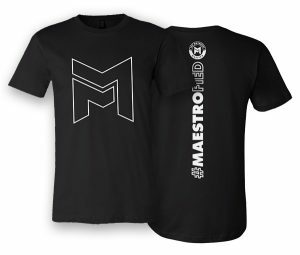 It’s time to level up. It’s time for version 2.0.